We may ask for consent to send you occasional marketing messages, using email or text messages. You will have the right to opt out of any message you receive with a clear unsubscribe link.  Alternatively, you can email us at info@magicdrinks.co.uk to request being removed from such marketing messages. You may continue to receive messages in relation to any transactions with us such as booking confirmations, reminders or receipts. You are entitled to view, amend, or delete any personal information that we hold. Email or send your request to our Data Protection Officer.  You may contact us about our processing of data via email; info@magicdrinks.co.uk or in writing to Data Protection Officer, Bardome Ltd, 2 Norrys Road, London, EN4 9JX.